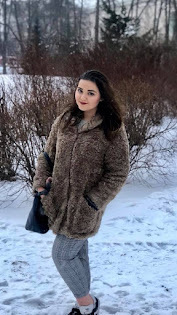 Travel + Fashion + Beauty: What I wore in Riga. - Daisy Chains. 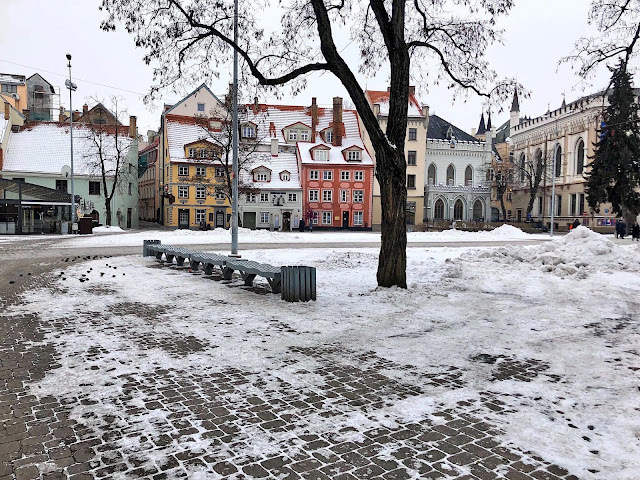 Travel + Fashion + Beauty: What I wore in Riga. Riga is probably one of the most magical places I have been. Latvia has such an incredible charm to it. It is quirky, full of culture, history and incredible architecture. Going in the depth of winter, I braced temperatures of -17 degrees C. You must think I'm mental willingly going there in the winter, but I have always wanted to experience a Baltic winter and see how life carries on with snow that would grind the UK to a halt and temperatures that would probably close down the UK. Latvia was a true winter wonderland and the people are the most welcoming, fun and lovely bunch I have ever met. Latvia, especially Riga is full of upcoming fashionistas and I cannot wait to head back maybe in the summer. 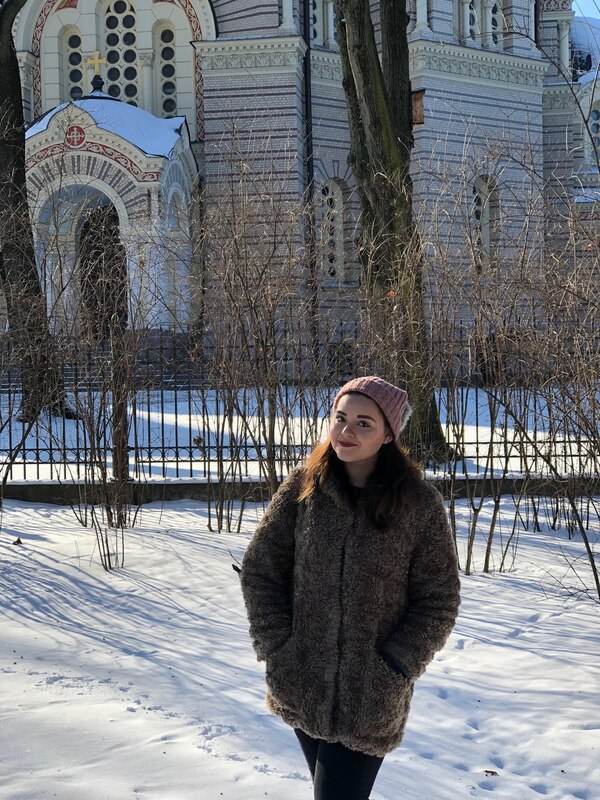 I've even followed a load of Latvian bloggers and instagram influencers on instagram and have a whole list of places I would like to hit up the next time I am in the country.